Explore the vast wilderness of Africa on foot and by vehicle, where you’ll go head to head with the most ferocious beasts on the planet as you attempt to take down the biggest of the "Big 5:" The Rhino, Lion, Leopard, Cape Buffalo & African Elephant! 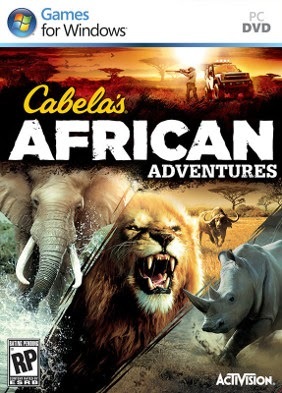 Cabela's African Safari is a hunting simulation video game, in which a player can track and stalk a variety of animals on a safari over six and seven African countries. Animals include leopards, elephants, rhinoceroses, cheetahs, cape buffalo, lions, hippopotamus, crocodiles and many others. 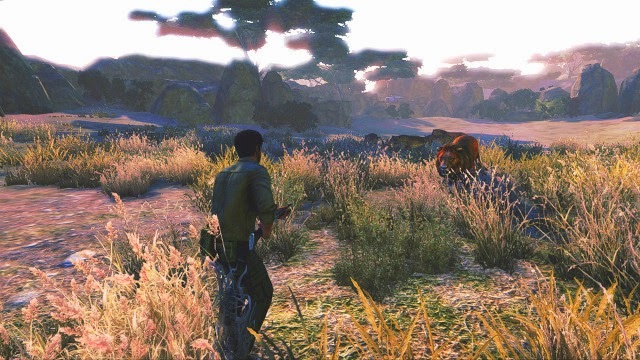 The game was published by Activision Value, in conjunction with hunting supply company Cabela's. 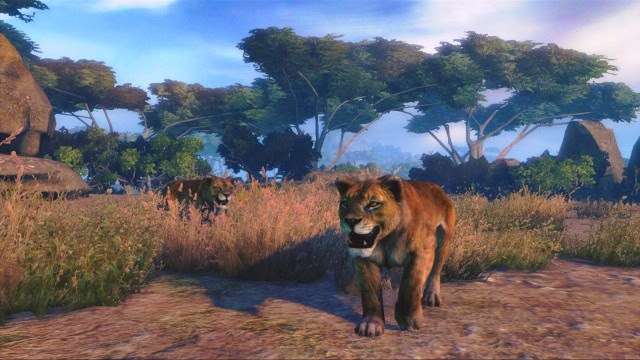 Highly memorable “Big 5”; challenging and fun boss animal fights. 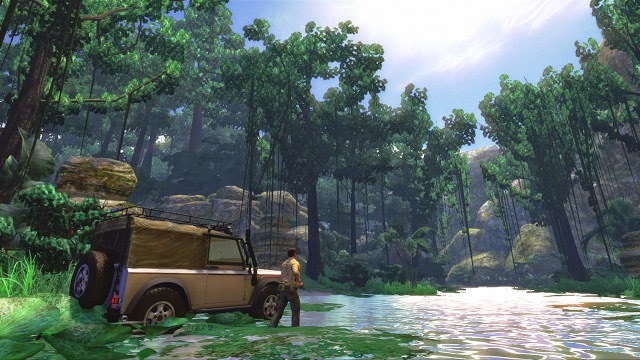 Enter and leave your vehicle anytime, anywhere while you take on large herds of stampeding buffalo, packs of predators, and dream prey across 5 different biomes! 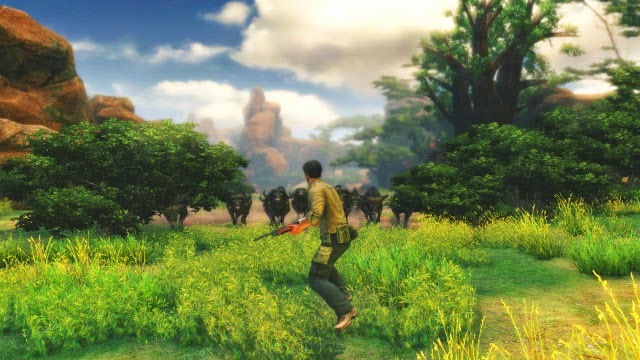 There are two exciting modes: Safari Mode: mission-based career progression; Shooting Galleries. A wide selection of firearms and load-outs to stalk, dodge, and grapple with the most ferocious beasts alive. Additional Notes: Internet connection required for activation.